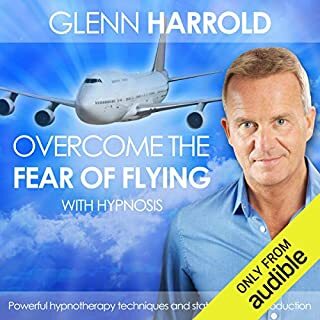 You will overcome fear and anxiety around flying when you listen to this superb high quality hypnosis title by Glenn Harrold. Creating a positive attitude towards travelling by plane is easy when you know how. Hypnotherapy can help you to develop a very positive outlook that so that you feel completely relaxed on all future flights. 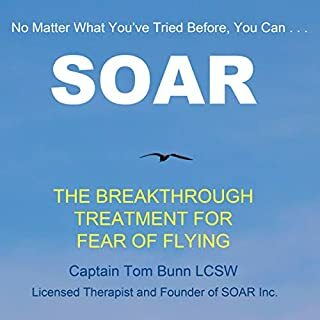 This hypnosis recording features powerful techniques that will help you to feel secure about flying in a safe and natural way, free of any harmful side effects. 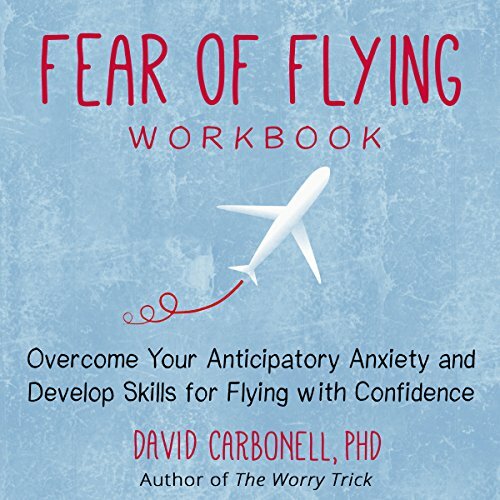 Overcome Your Fear of Flying Naturally! 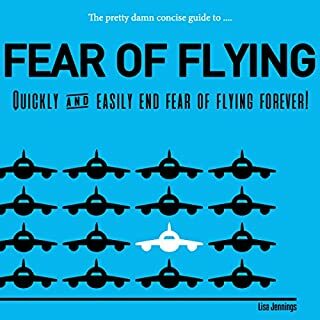 Do You Have Fear of Flying? 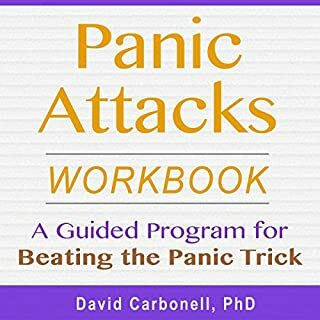 If you have motion sickness, popping ears or simply a disabling terror of getting on a plane then the advice in this new guide can help you get over it! Are you one of those people whose career or vacation time suffers because you can't handle getting on a plane? 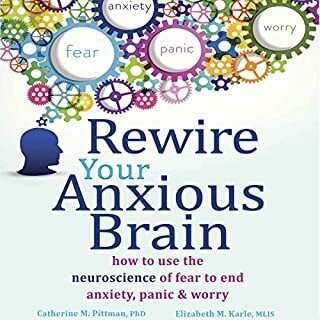 Do you have to drug yourself senseless with Valium, Lorezapam, Gravol or other anti-anxiety medications just to get to the airport? Then you need to listen to Natural Treatments for In-Flight Problems. You've tried to face your fear of flying, but the harder you try to control it, the worse it gets. 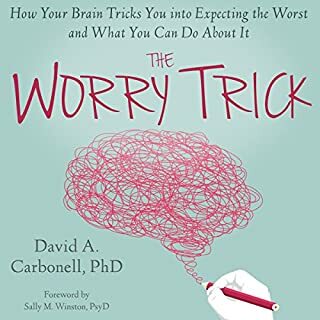 This audiobook teaches how to work constructively with your brain so you can address your anxiety in different ways-ways that truly help you let go of the fear.